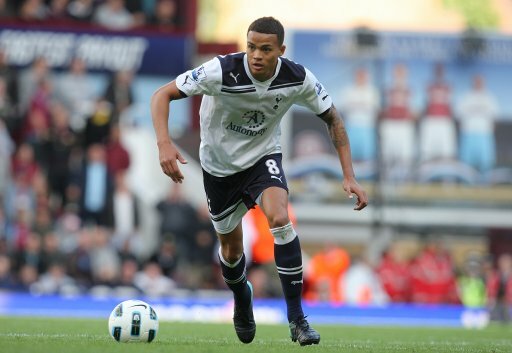 “There has been constant rumours about me leaving but I just wanted to be settled and part of the Tottenham team again. At one time I felt I’d have to leave because all I wanted to do was play football and I wasn’t getting games here. But despite the offers that came in, they were not worth leaving for. This is the best I’ve felt since a few years ago. I was carrying a groin injury for at least a year – maybe because I was under a bit of pressure in my own position and I was trying to just delay, delay, delay the surgery. But I had to do it in the end. He don’t half talk(and play) some shite.